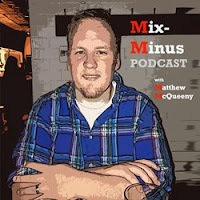 Mix-Minus Podcast | Matthew McQueeny: Talking Breaking Bad directly before and then immediately after the series' final episode. 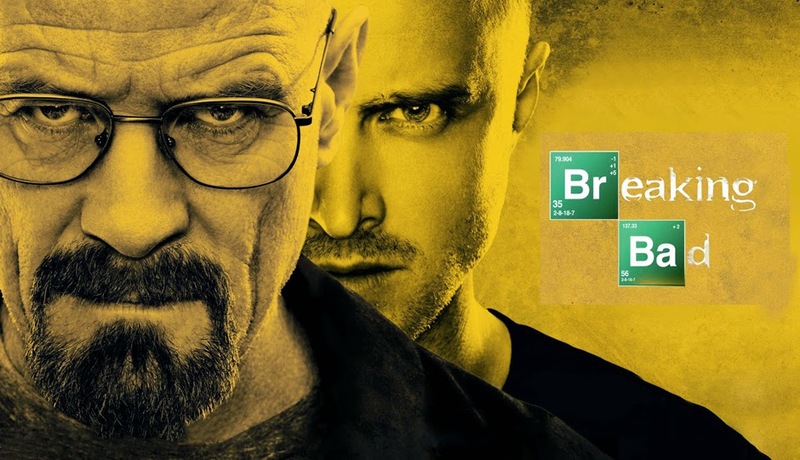 Talking Breaking Bad directly before and then immediately after the series' final episode. Talking Breaking Bad finale with Randy Chieco, fellow BB friend and houseguest for the series' final episode. Randy and Matt talk predictions right before the episode and then give immediate reaction right after the explosive conclusion. Post-show portion begins at 22:07.